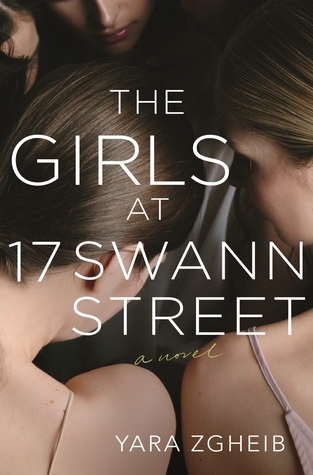 THE GIRLS AT 17 SWAN STREET by YARA ZGHEIB – Books, Books and More Books! Anna was once a professional ballet dancer in Paris. When she meets Matthias, it is love at first sight. So she marries him and moves to the States. Hoping to recover from an injury that left her unable to dance as she once had. Anna has had a lot of heartbreak in her life. Nothing she shares. No, she punishes her body. At 88 pounds she believes she is hideous, and as she begins to fade away, her husband brings her to a home for young women with eating disorders. Anna chafes against the rules and schedules and doesn’t really share much with her team. She tells herself she is a failure, imperfect and lies to herself about how lonely she really is. There are many girls at 17 Swan Street. All struggling just to stay alive. Some can’t eat and some can’t stop eating. But with the help of these struggling young ladies, Anna may have the best chance of beating this and returning to being Anna because she has Matthias, someone who wants her to be well and happy. This was a beautifully written novel. It was unbearably sad and torturous watching these young women try so hard and when one can’t go on, my heart broke for them all. This sounds so powerful. Thank you for sharing! It was. Hard to read, but I’m glad I did.